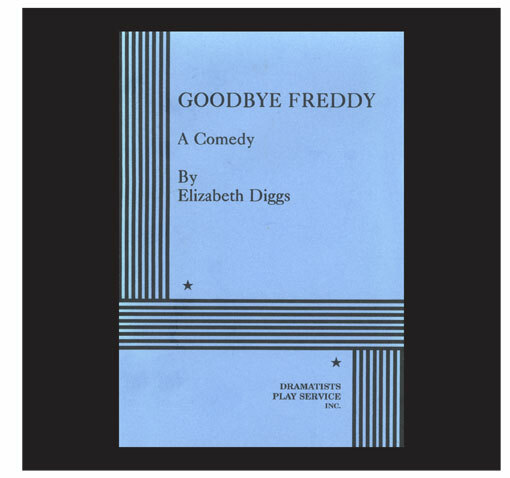 Winner of a CBS/Kennedy Center New American Plays grant, Goodbye Freddy was first produced at SouthCoast Rep. It was produced Off-Broadway in New York and has had dozens of acclaimed productions at major regional theatres. A group of six close friends return to Kansas City after the mysterious death of their childhood friend, Freddy. They mourn, celebrate and confront secrets and lies that threaten their friendships in the course of the long night after Freddy’s funeral.